Upmarket cabin with impressive refinement. Comfortable and satisfying to drive. Spacious and versatile. Has a spare wheel. Rearmost row a little tight for adults. Expensive compared to some rivals. Ford managed to crack a winning formula with the previous S-MAX and it continues with the new model. It’s big, practical and comfortable, yet it feels upmarket and classy. Plus it is seriously good to drive – whether cruising long distance on the motorway or on a country road. The S-MAX has seven seats as standard, with two that fold easily up and down from the boot floor using fabric pulls. These are really for occasional use, but the middle row is altogether more useful – offering enough space for adults and a lot of adjustability, thanks to individual sliding and reclining mechanisms. 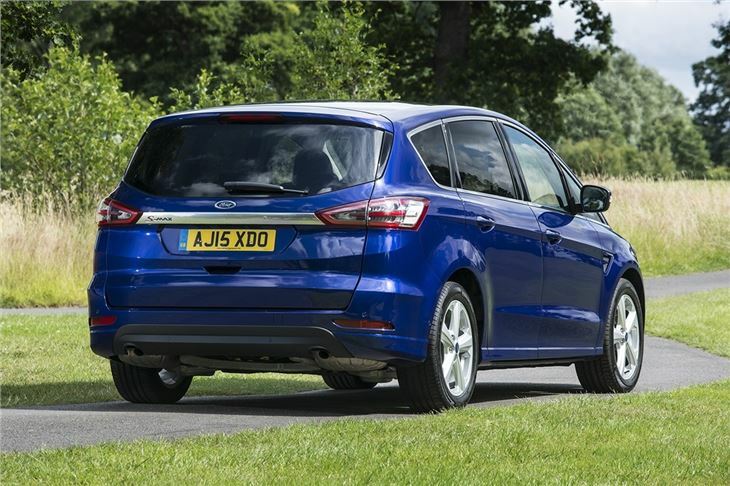 When not hauling passengers, the S-MAX is capable of swallowing up plenty of cargo. In five-seat configuration there is 700 litres of boot space - enough several hefty suitcases – or you can fold the middle row down and liberate a van-like 2200 litres. 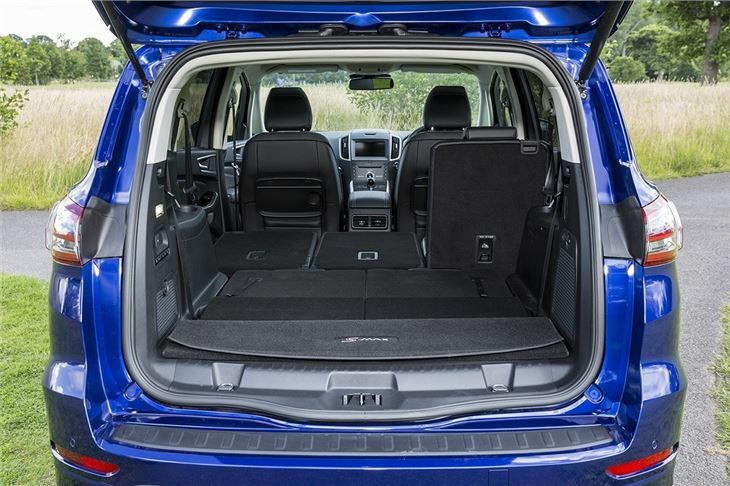 A wide, electronically operated tailgate and low boot floor make access easy. 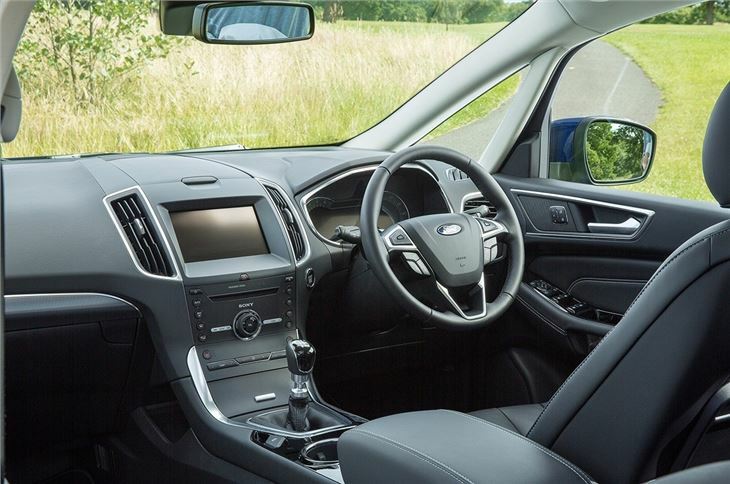 Up front the S-MAX feels like the latest Mondeo, with a neat and upmarket dashboard along with an easy-to-use centre console, featuring the SYNC 2 touchscreen infotainment as standard. 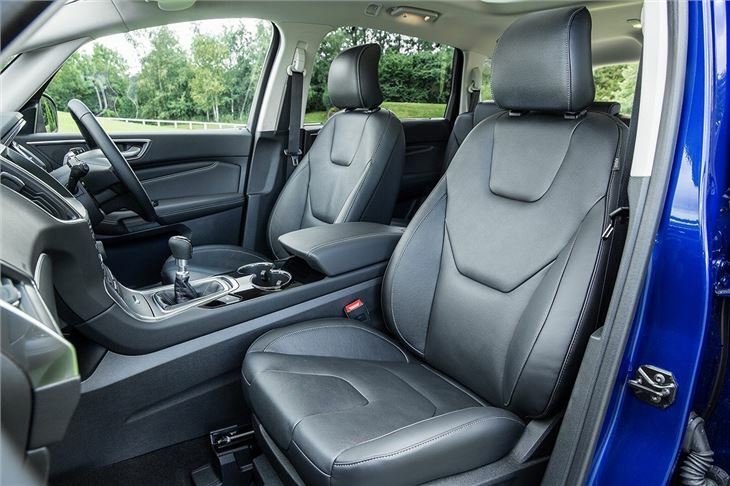 The driving position is low down, which contributes to a more saloon-like driving experience than you’d expect from a people carrier. There are six engine choices. 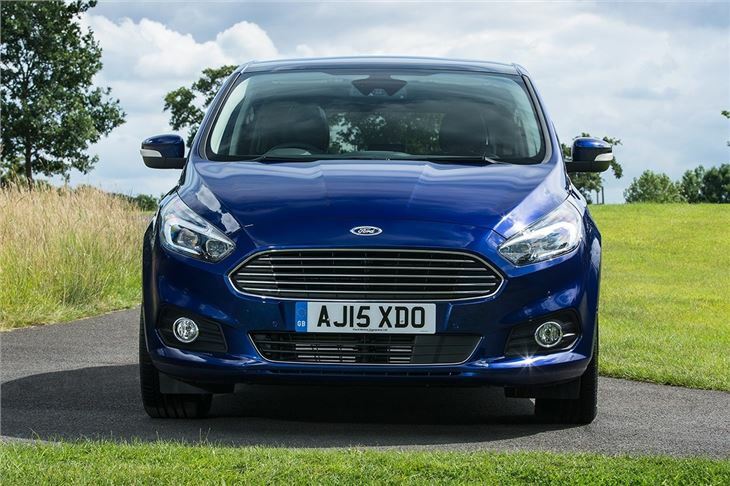 Petrol options are a 1.5-litre with 150PS and a 2.0-litre with 240PS, but one of the 2.0-litre TDCi diesels makes more sense. Power outputs range from 120 to 210PS, with the middle 150PS and 180PS options the best choices when it comes to blending economy with performance. Both are officially capable of 56.5mpg. 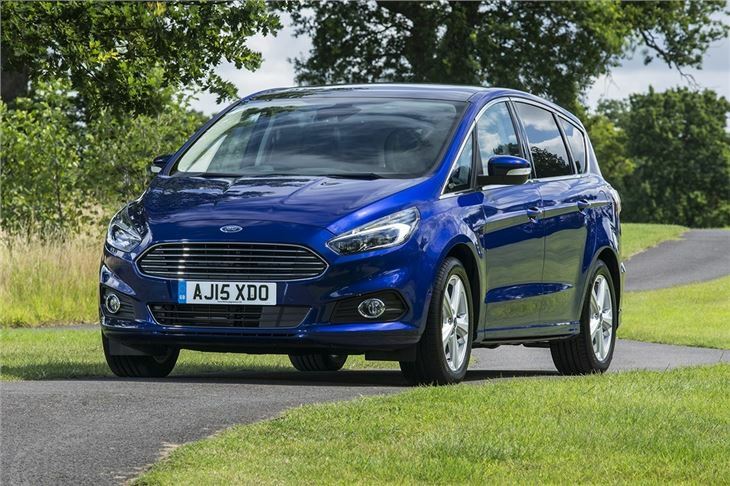 For drivers who don’t want to sacrifice an enjoyable drive and an upmarket interior for the sake of more family-friendly space, the S-MAX is ideal. 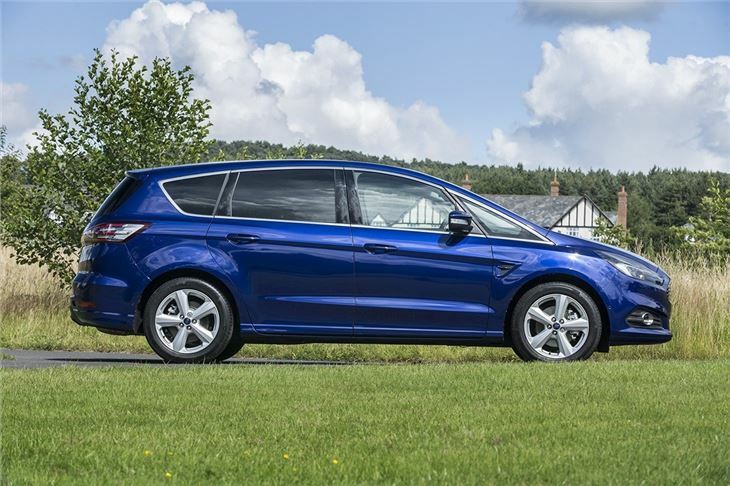 There are more spacious options, including Ford’s own Galaxy, as well as cheaper alternatives such as the Citroen Grand C4 Picasso but, as an all-round, do-it-all family car, the S-MAX is hard to beat.